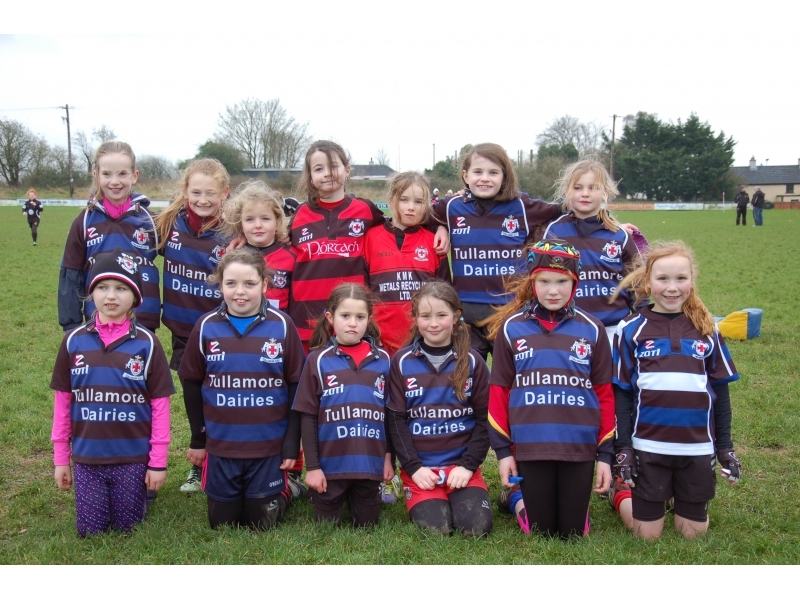 The U10 Girls team played a very hard fought match last Saturday against a strong Portlaoise side. 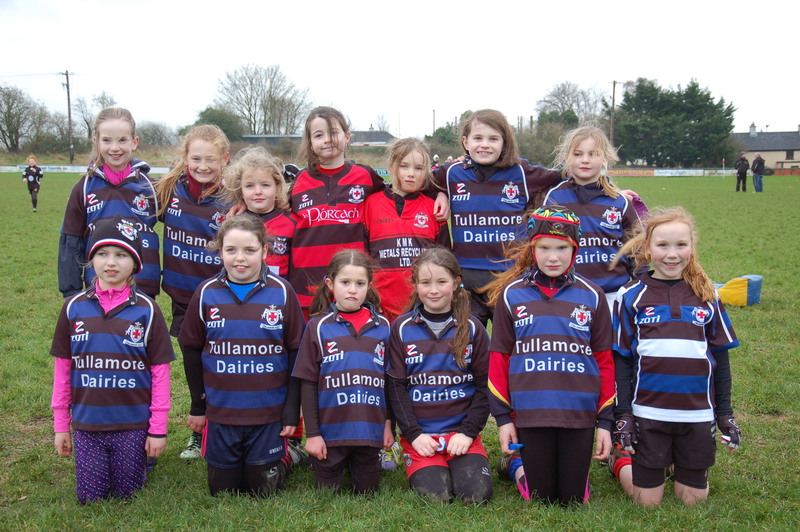 After a brace of early tries from the opposing team, Tullamore quickly adjusted to the pace of the game. Julia, Mia, Sadhbh and Ella displayed some strong tackling in defence, while there were also some strong breaks from Sadie, Emer, the two Rachael's and Savanna. It was also the first competitive fixture of the year for some of our newcomers including Emma, Jenny, Polly and Emma H, all of whom put on a great display. With some more practice at training on our defence and rucking it should be a much tighter game when we take part in the next Blitz in Buccaneers in two weeks time! Thanks to Portlaoise for their hospitality and to all the parents who travelled! Copyright © Tullamore Rugby Football Club. All Rights Reserved.